Also known as Taiwan Semiconductor Manufacturing Company or TSMC, Taiwan Semiconductor is a Taiwan based company dedicated to manufacturing and marketing integrated circuits. Their products are widely used in computers, communications, automotives, consumer electronics, and industrial equipments. 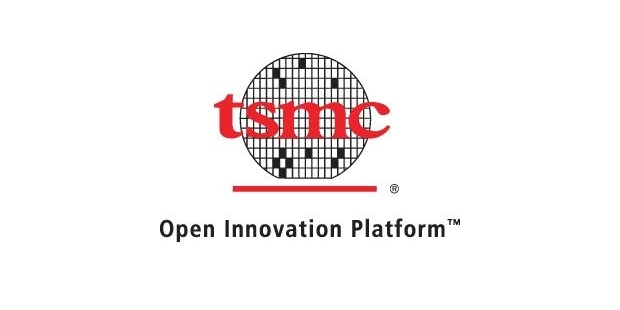 TSMC is the world’s first, and one of the only few businesses, completely dedicated to semiconductor foundry activities. It ranked 70 in the 2013 FT Global 500 list of the most highly-valued companies in the world. Founded in 1987, Taiwan Semiconductor is leading the semiconductor foundry industry since its inception. Apart from semiconductors, it is also involved in investments in the solar energy and lighting industries. 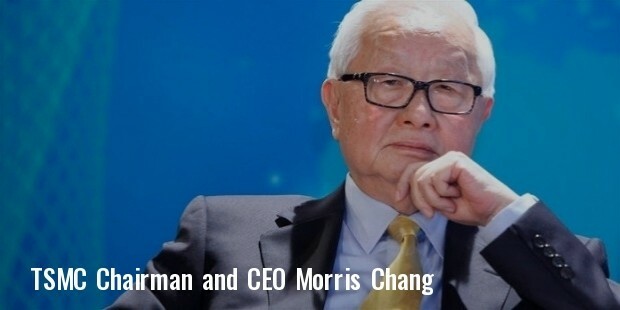 Morris Chang is the founder, chairman and CEO of the company, under whose leadership the company has reached new heights of success. Although the company offers a variety of product lines related to wafers, including manufacturing, probing, assembling, testing, designing and mask production, it is primarily known for its product line of logical chip, that consume low power and high strength. TSMC offers semiconductor foundry services to a huge customer base, including the industry leaders like NVIDIA, Qualcomm, MediaTek, Broadcom, Marvell, and Advanced Micro Devices. Some of the emergent companies are also customers of Taiwan Semiconductor, such as AppliedMicro, HiSilicon, AllWinner Technology, Spreadtrum etc. Major programmable logic device businesses also avail TSMC foundry services, including Altera and Xilinx. Some companies that have the fabrication facilities of their own, such as Texas Instruments and Intel, also outsource their manufacturing to TSMC. LSI, a semiconductor company, resells the company’s wafers through its design IP portfolio and ASIC designing services. With an aim to increase and upgrade its production capacity, Taiwan Semiconductor made plans to increase its development and research expenses by around 40% in 2011. It also announced plans to expand its capacity too by 30%, keeping in view the increasing market demand. In 2014, they approved an investment of US$568 million for establishing, converting and upgrading capacity of their advanced technology, in addition to extra US$3.05 billion later in the same year. In the year 2011, they were reportedly starting their trial manufacturing of A5 and A6 chips for Apple iPhone and iPad devices. In 2010, their market capitalization reached US$63.4 billion, and reached US$110 billion in 2014. Taiwan Semiconductor’s major operational area is Hsinchu, Northern Taiwan, where the company owns a number of fab facilities. In addition to that, they have facilities in Central and Southern Taiwan as well, with other facilities through their subsidiaries located in Shanghai, Washington State and Singapore. They have offices in India, Europe, China, Japan, South Korea and North America too. WaferTech is the company’s subsidiary in Washington, which is the biggest foundry in the US, and employs 1100 workers. According to recent reports, Taiwan Semiconductor owns assets worth NT$961 billion, and a total equity of NT$723. It employs more than 37,000 people across the globe, and the numbers are still increasing.